Do you want your customers to have a secured account of Sedio? Changing password often will keep your customers account more safely and safe account your customers will definitely build a trust on your site. 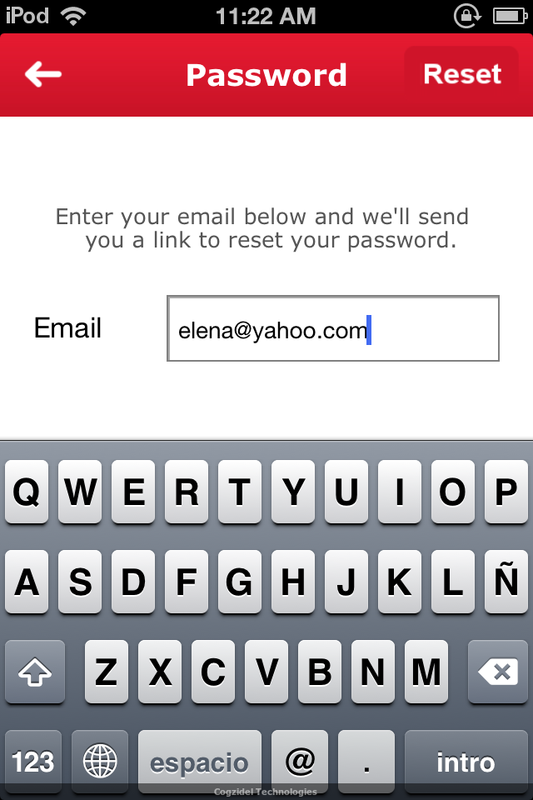 This feature in Sedio will allow your customer to change their password whenever they want.